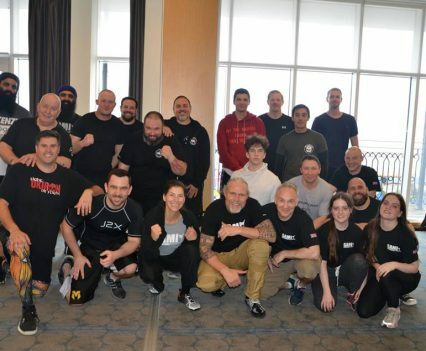 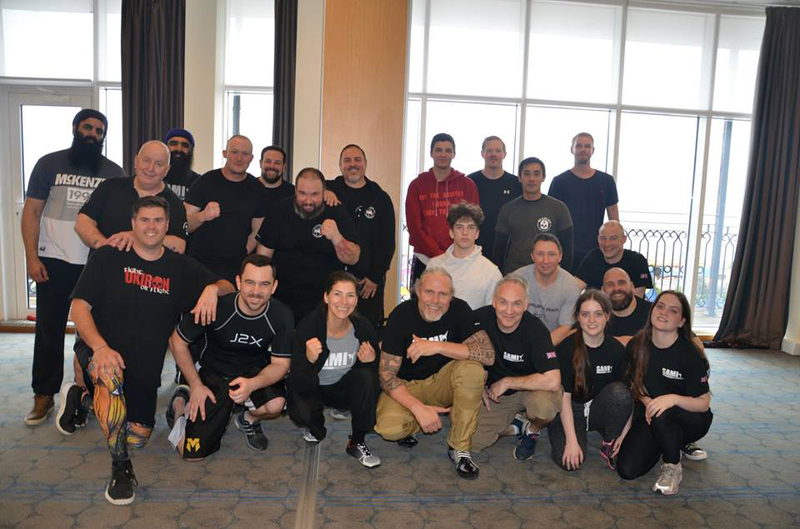 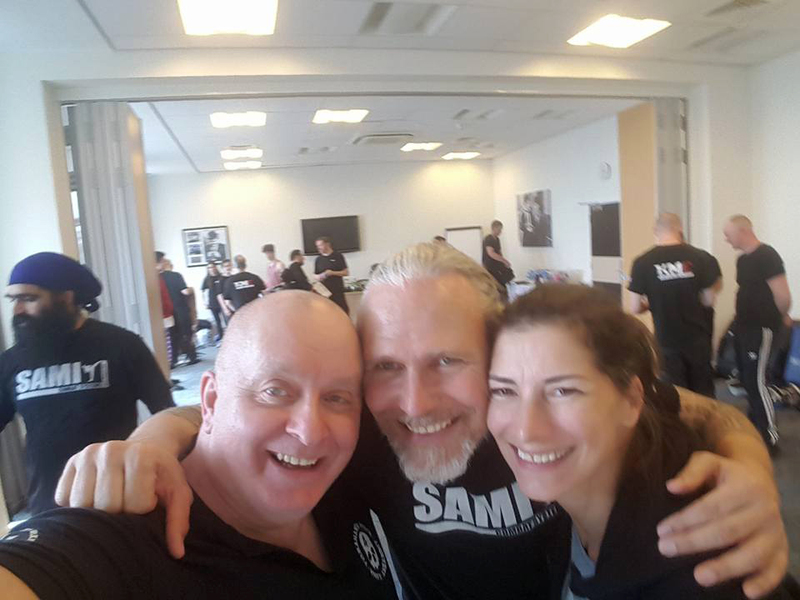 Peter Weckauf and Irmi Weckauf-Hanzal travelled to the United Kingdom to hold a weekend seminar for Kapap and S.D.S. 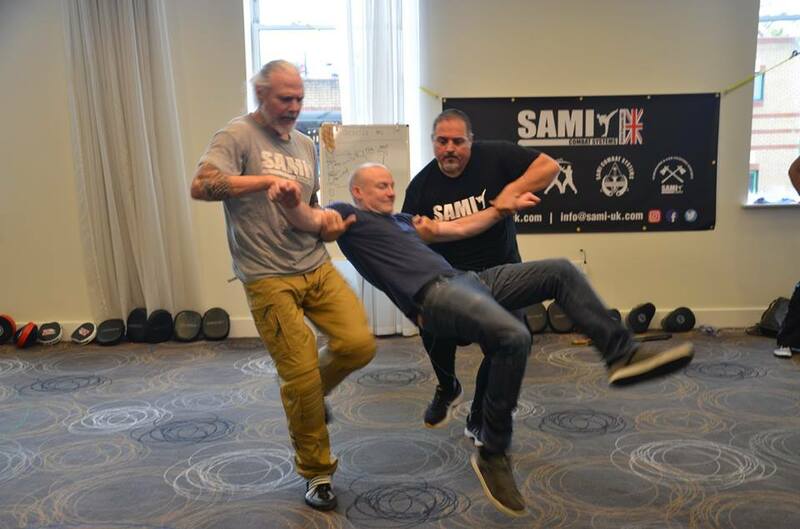 Concept with Paul Bennett and Martin Sillitoe from SAMI UK. 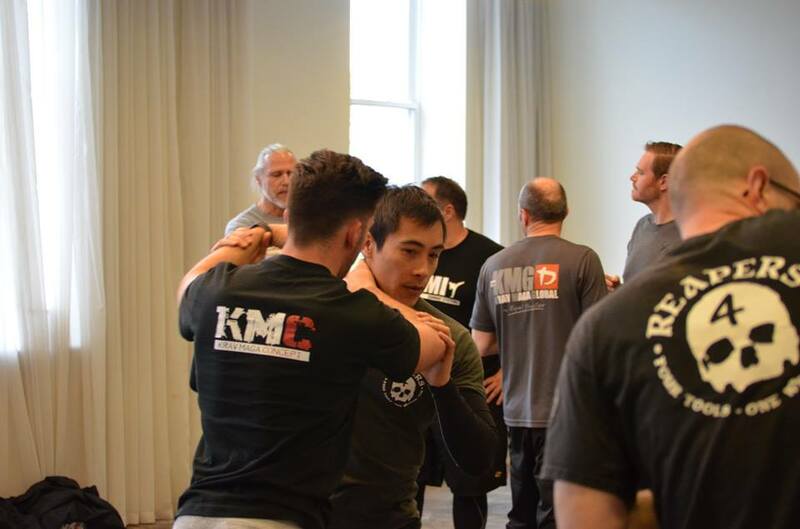 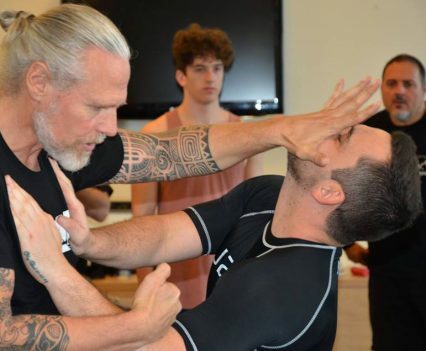 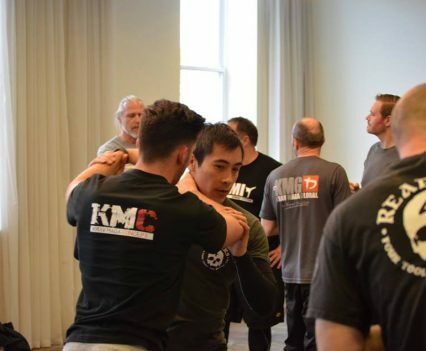 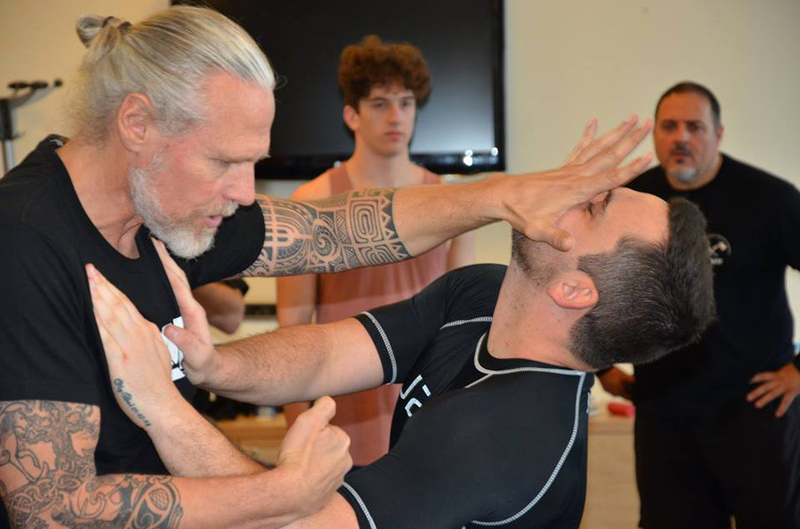 Over 25 students attended the seminar weekend to learn the principles of these Concepts. 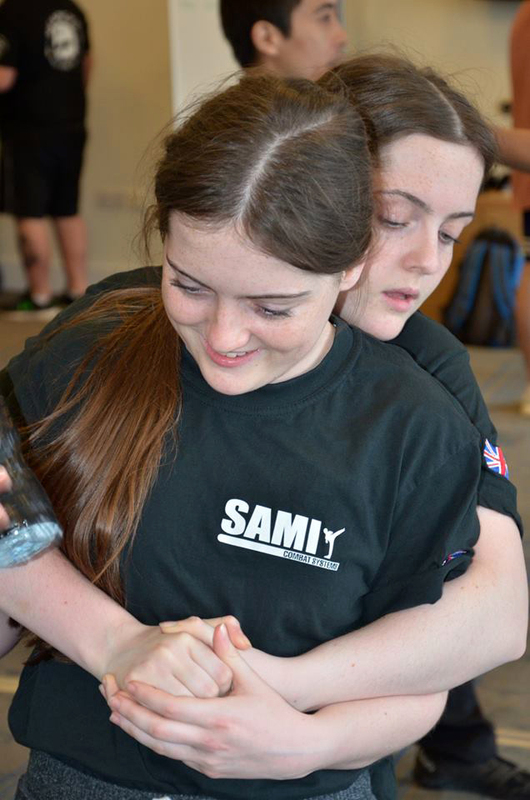 They started on Saturday with Kapap and Expandable Baton Concept, training the basics and concentrating on teamwork. 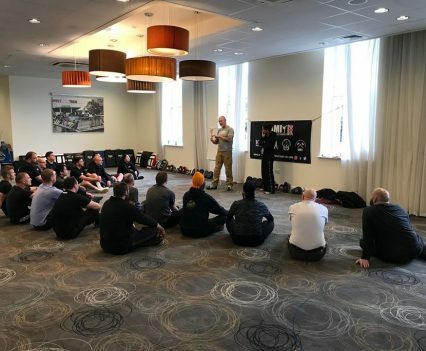 On Sunday the group was introduced to S.D.S. 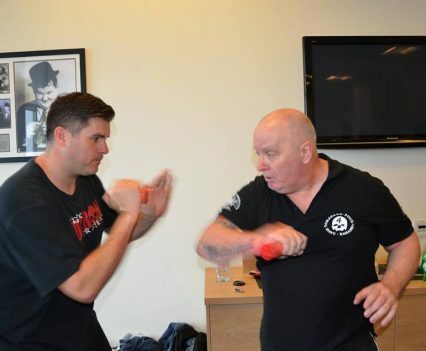 Concept and worked with improvised weapons. 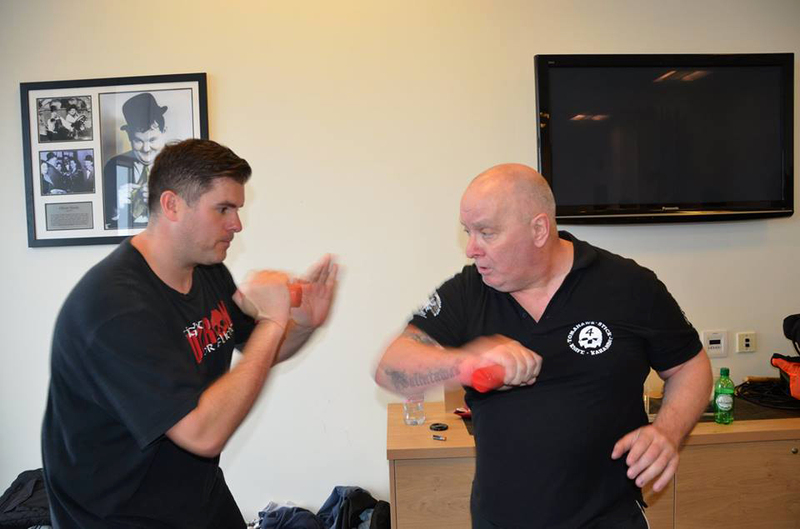 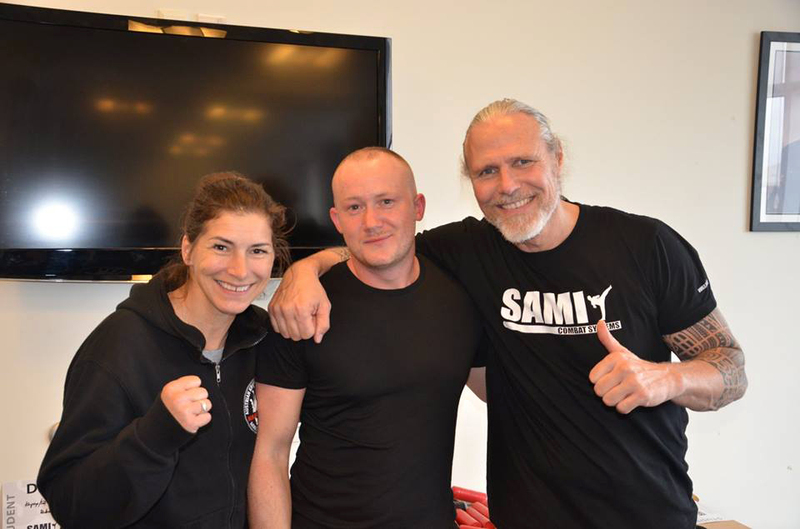 In a very friendly atmosphere everybody got the best out of their training. 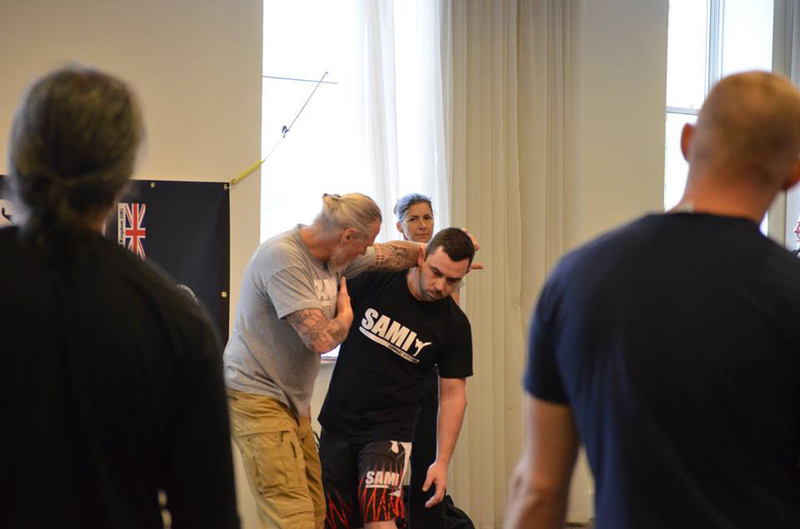 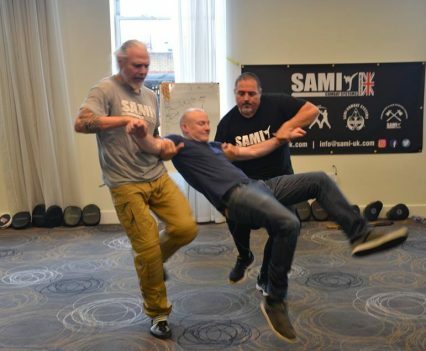 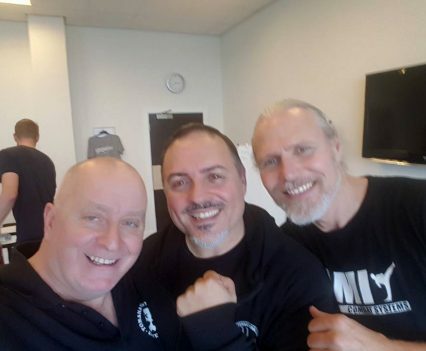 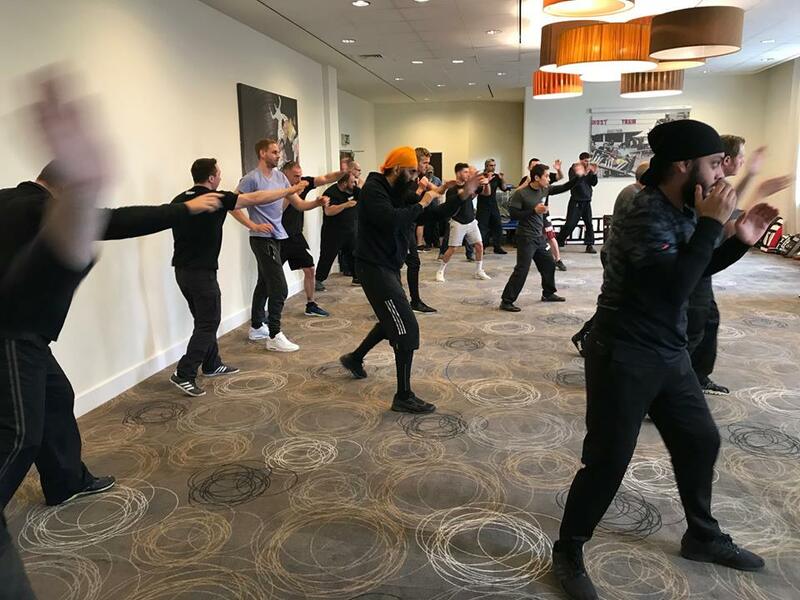 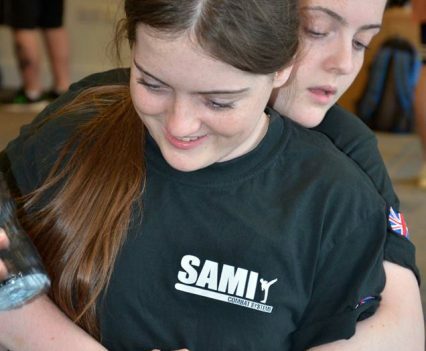 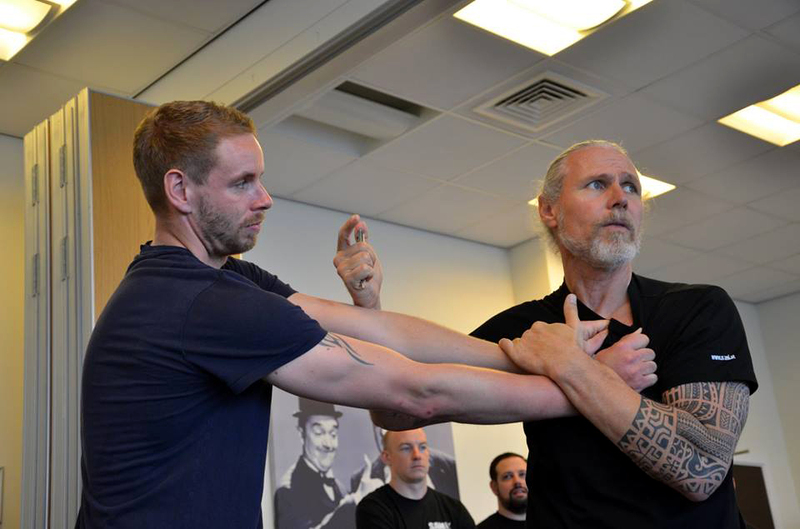 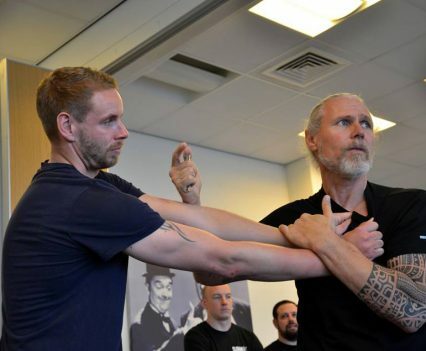 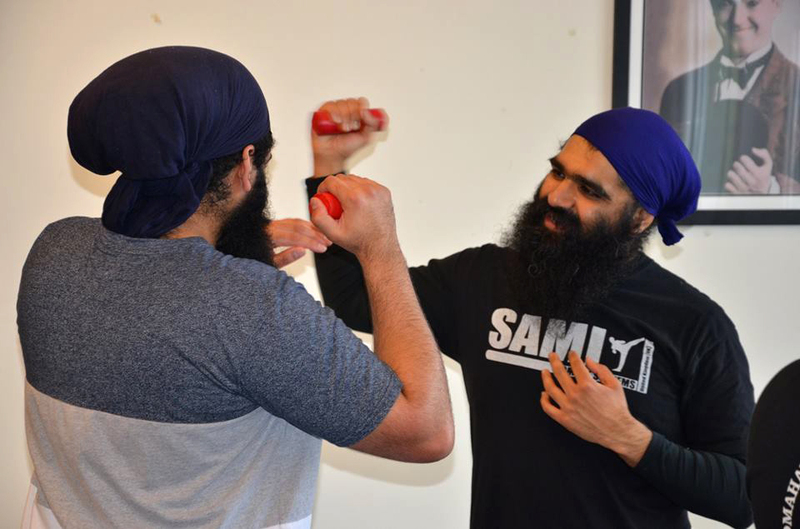 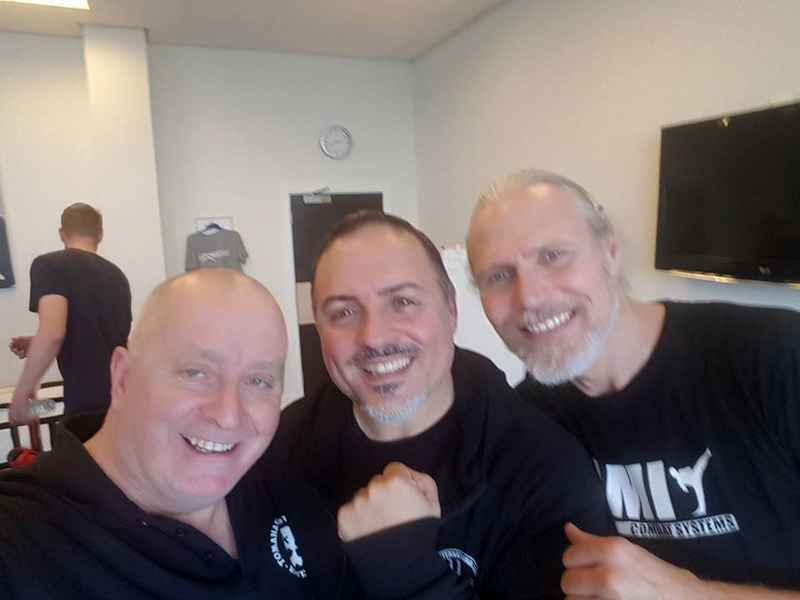 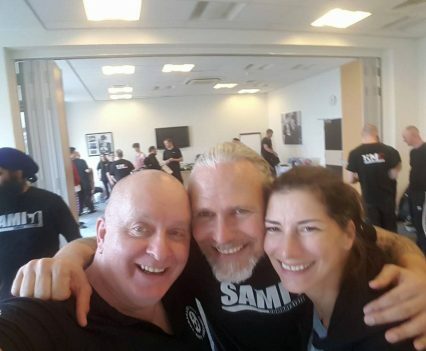 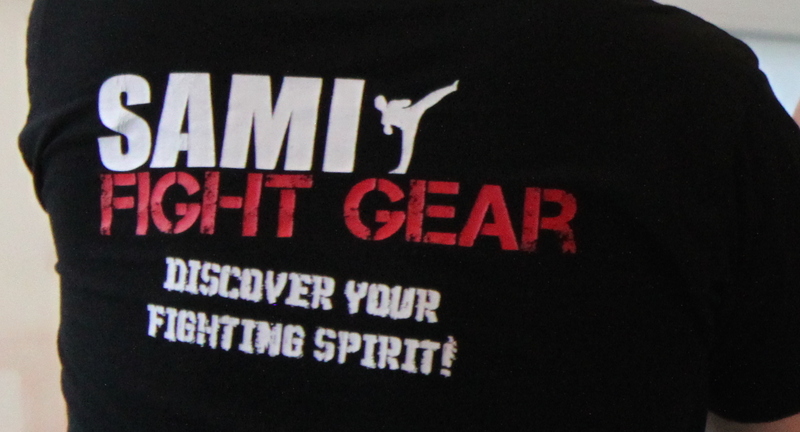 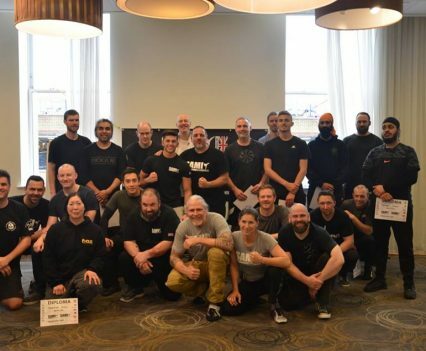 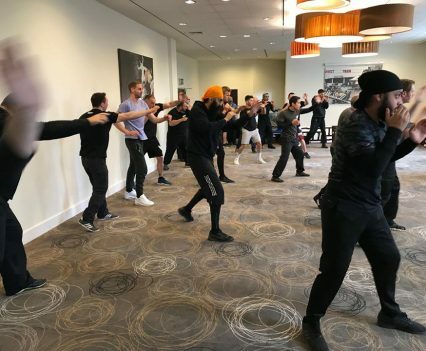 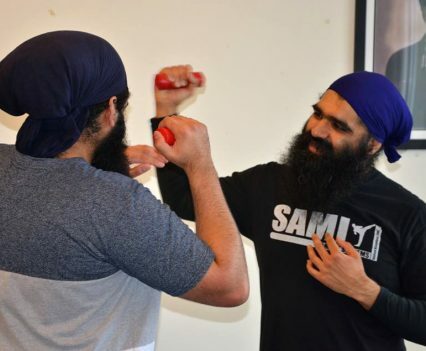 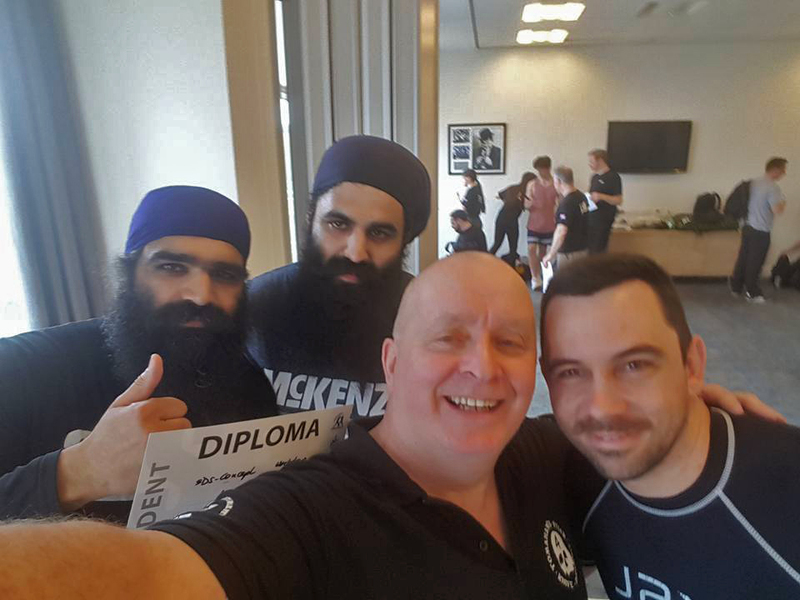 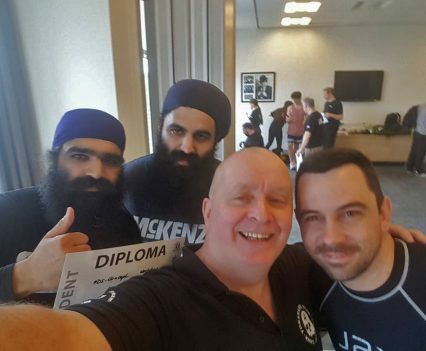 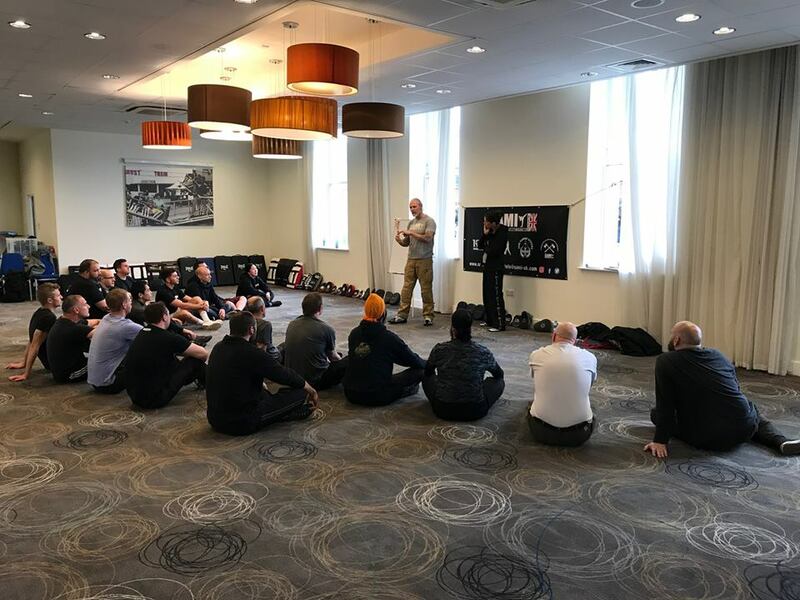 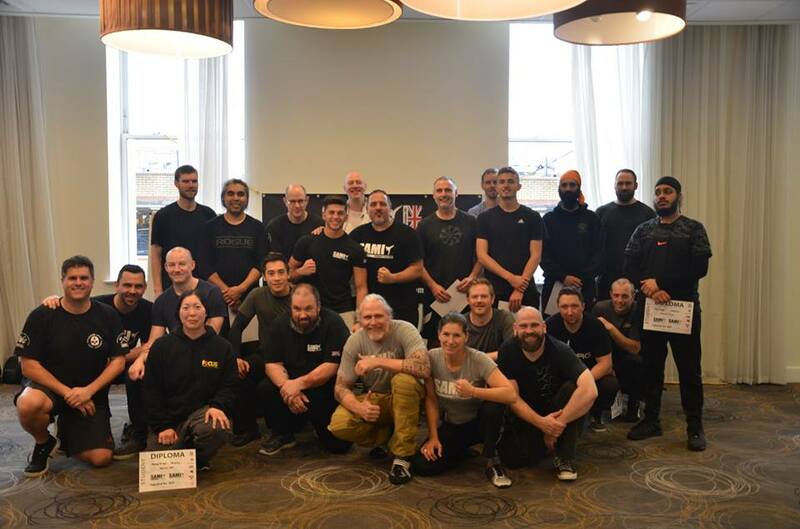 SAMI instructors will return to Essex in May 2018 for the instructor gathering and next year SAMI plans on holding their first instructor course in the United Kingdom.